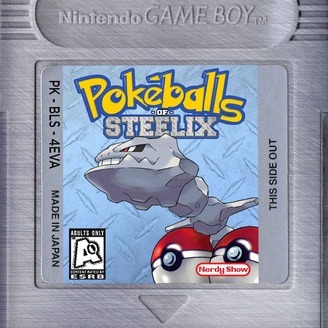 Join our crew of mismatched, inexperienced Poké-trainers as we quest through the Kanto region and beyond – 37 years after the original Pokémon series! 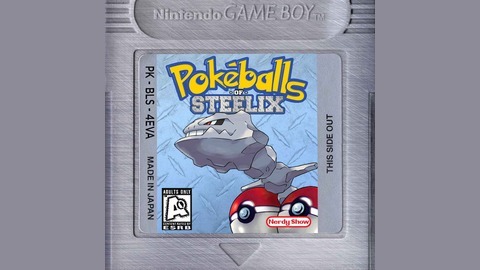 Follow super-determined trainer, Darin, the always hungry ex-Ranger, Jumanji, Gary Oak enthusiast, Martin, 30-something delinquent, Jamesy, and Tark – the boy raised by Totodiles as they scramble to make their own destinies and prove that they have… Pokéballs of Steelix! An important message from Percy Pokéwitz!